“Beyond The Rainbow is magnificently heartfelt, truthful and emotionally honest. 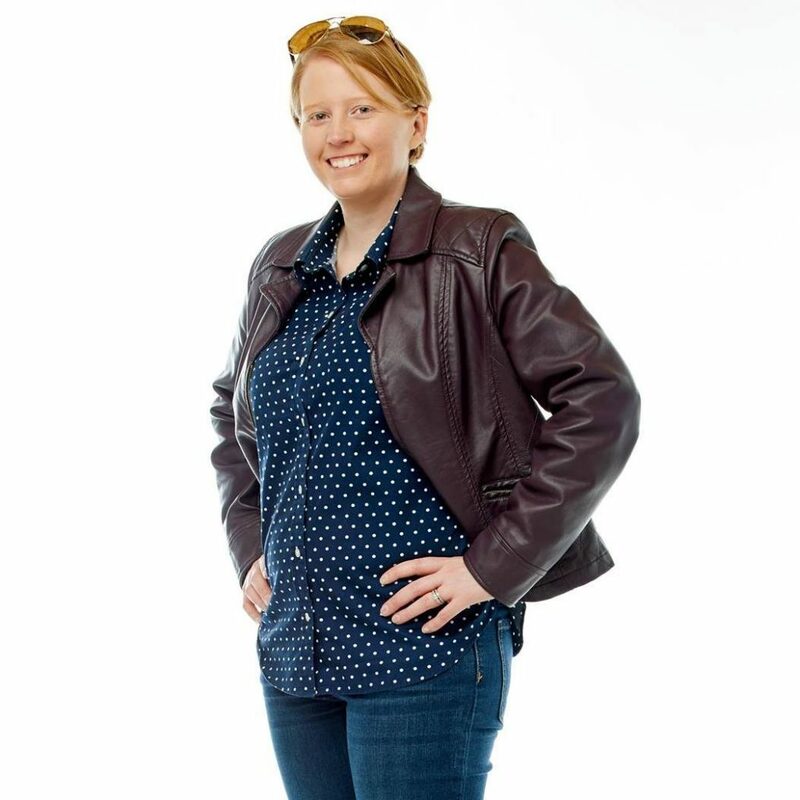 Jenn T. Grace brilliantly guides the reader through the important steps on why it is so important to be an Ally to the LGBTQ community and how to properly communicate with your LGBTQ colleagues and customers. She does justice to a critically important yet delicate topic and provides eye opening insight into her own experience. I have a new level of empathy for what it means to be an Ally and a deeper desire to be part of the solution for change. 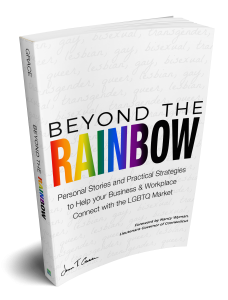 Beyond practical marketing advice, Beyond the Rainbow is a must-read for anyone with a heart and a desire to be a better more open minded human being.” – Stacy Garcia, CEO of Stacy Garcia Inc. Check out Jenn’s book on Amazon today. The creators of this book designed it to solve a personal need. After multiple years of weekly therapy and monthly psychiatry appointments, the collection and tracking of important information became too scattered to be helpful. 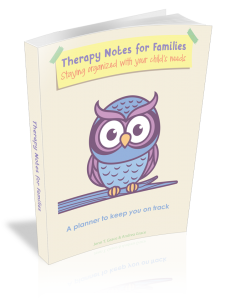 This book is broken into two parts – the first is helping you track all of your important information related to your child. This includes the contact information of all medical parties involved, such as the pediatrician, psychiatrist, neuropsychologist and therapist. You may also be intimately aware of how many times new clinicians ask you background information on your child, like known complications with pregnancy or milestones such as crawling, walking and talking. This is information that regardless how many times the book’s creators were asked, they had to think about it, rather than having the information at the ready. After the doctors lost the book creator’s medical file and all of their medication history was lost for their daughter, they recognized how important having this information in their hands was. Check out this book on Amazon today! 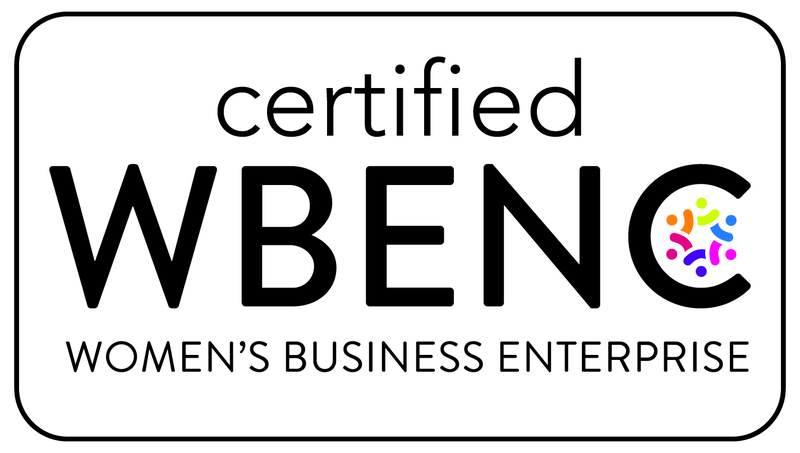 Visit http://jenntgrace.com/ for more information!